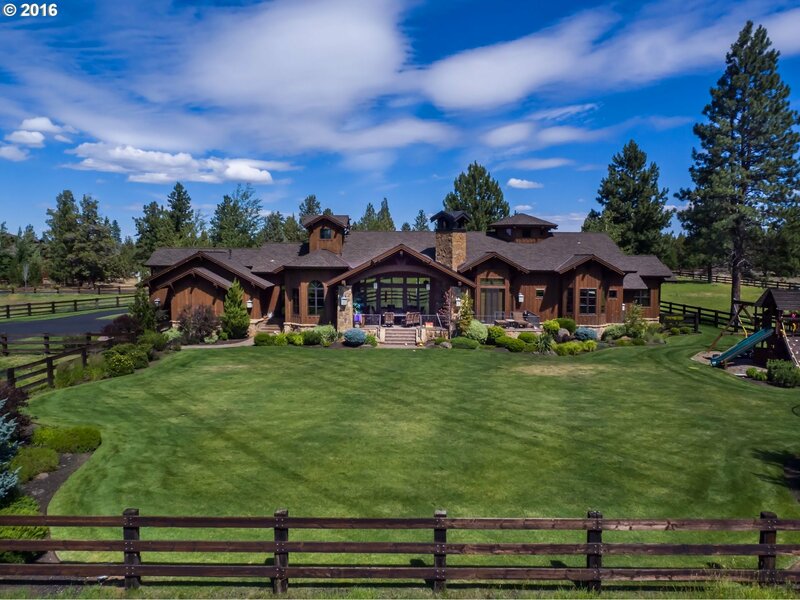 193.9 acres of Irrigation Water Rights with 120 acres automatic popup sprinkler irrigation system.Irrigation Pond: 88, 000 sf with Dock, 16 feet deep, 100 HP tubin for irrigation system, 30 HP pump to fill pond. 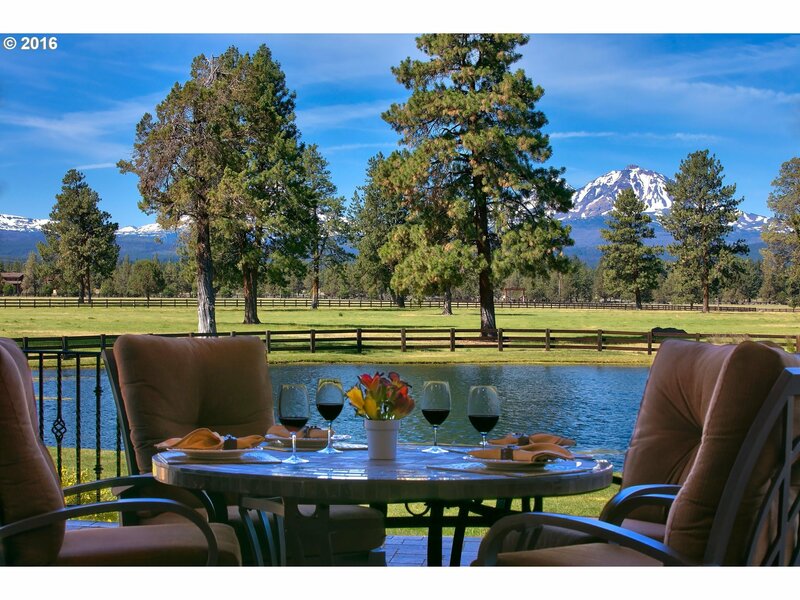 R&B Ranch is 507 acres with stunning Cascade Mountain Views. 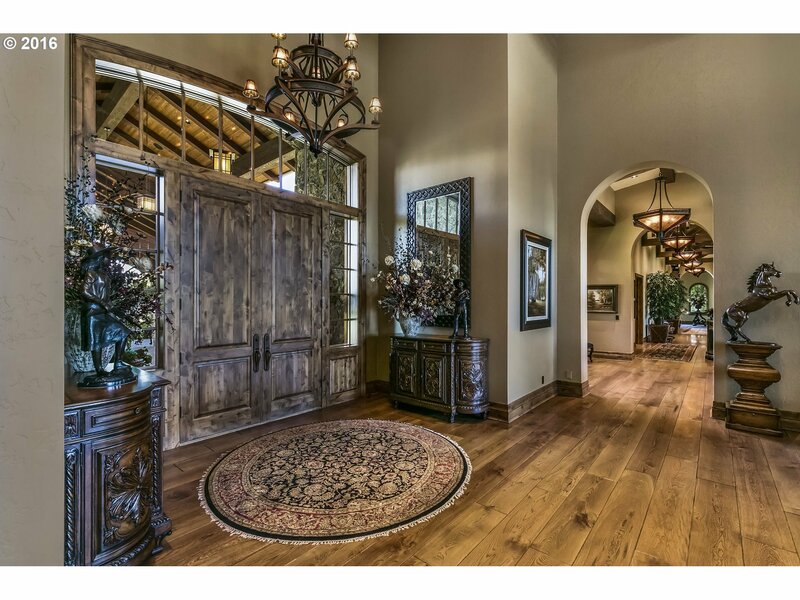 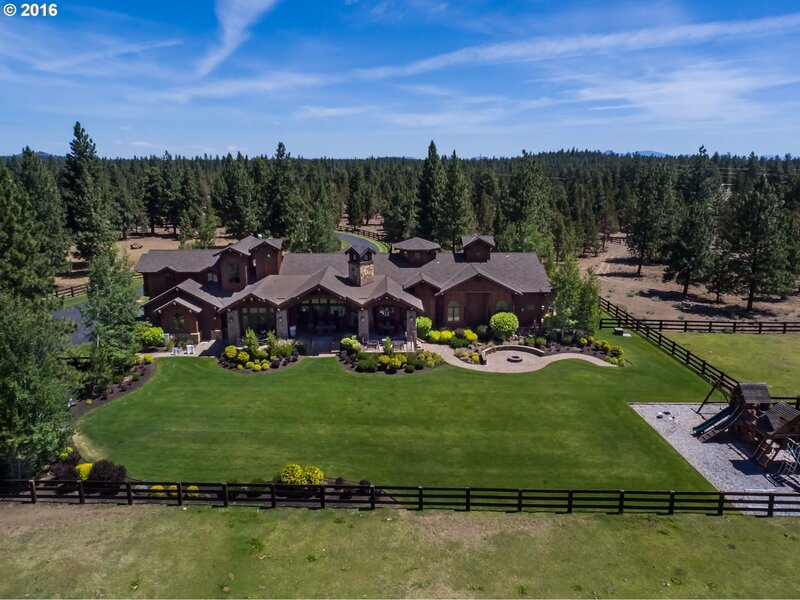 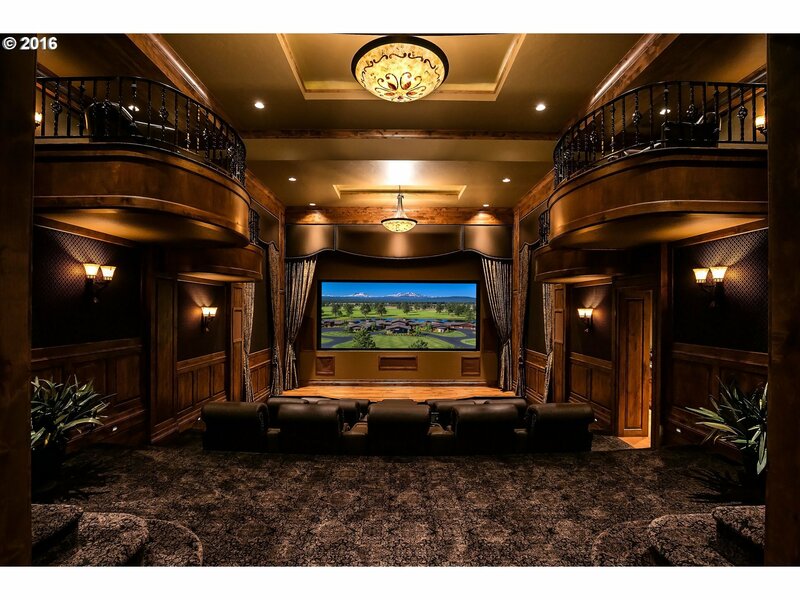 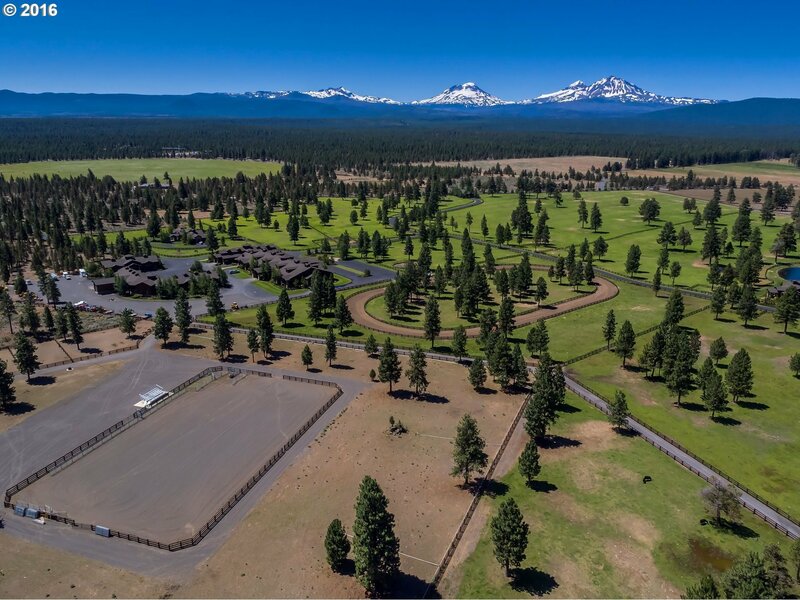 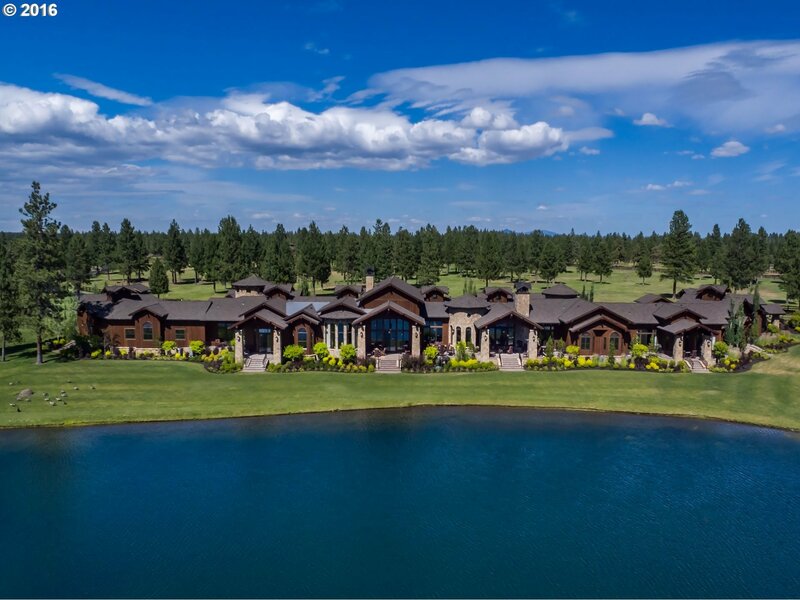 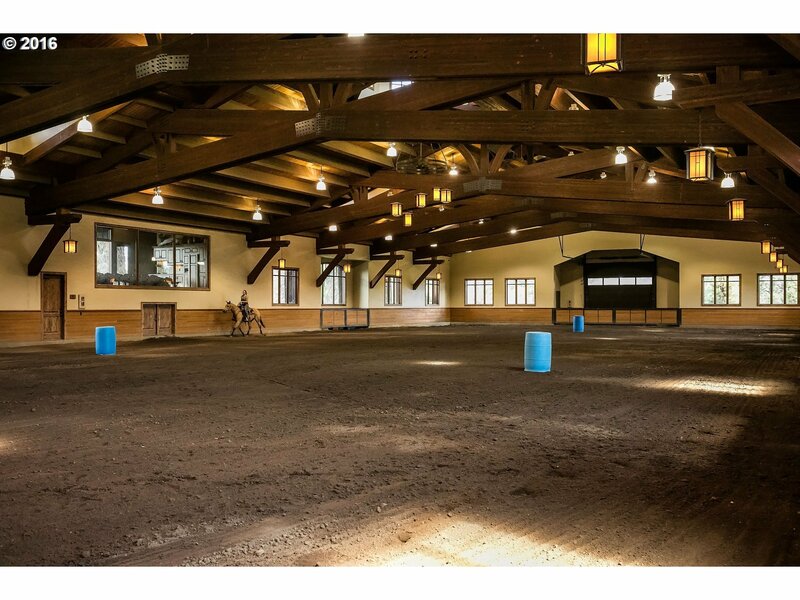 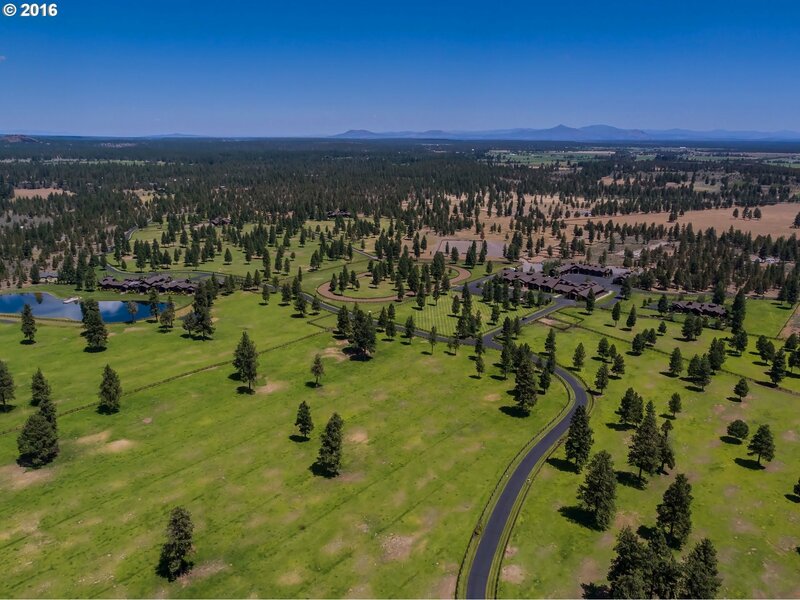 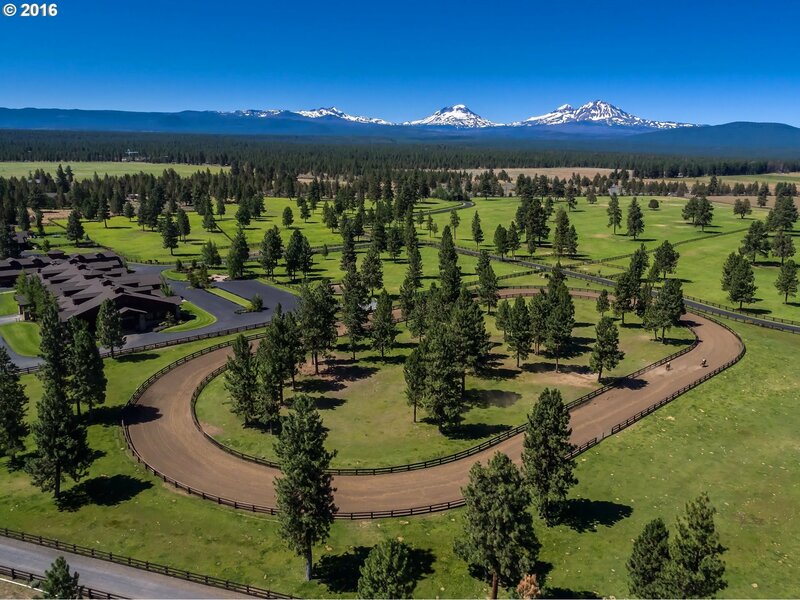 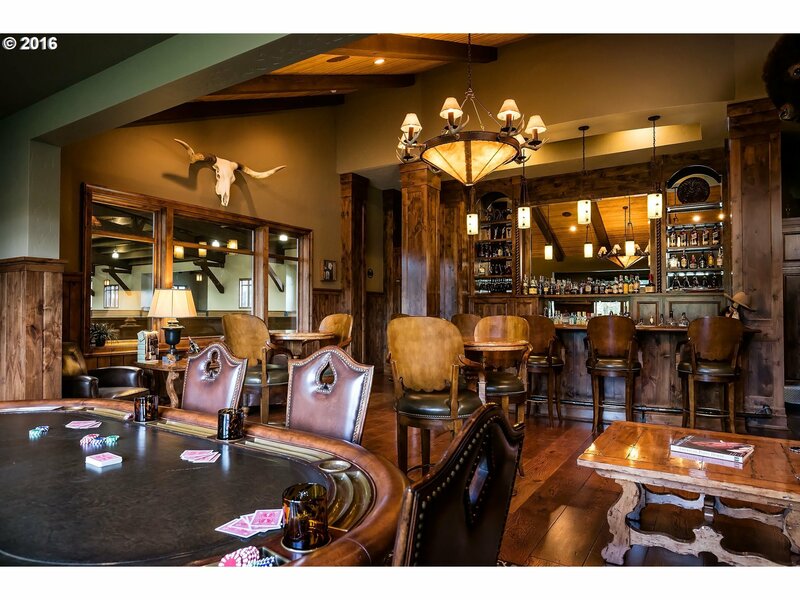 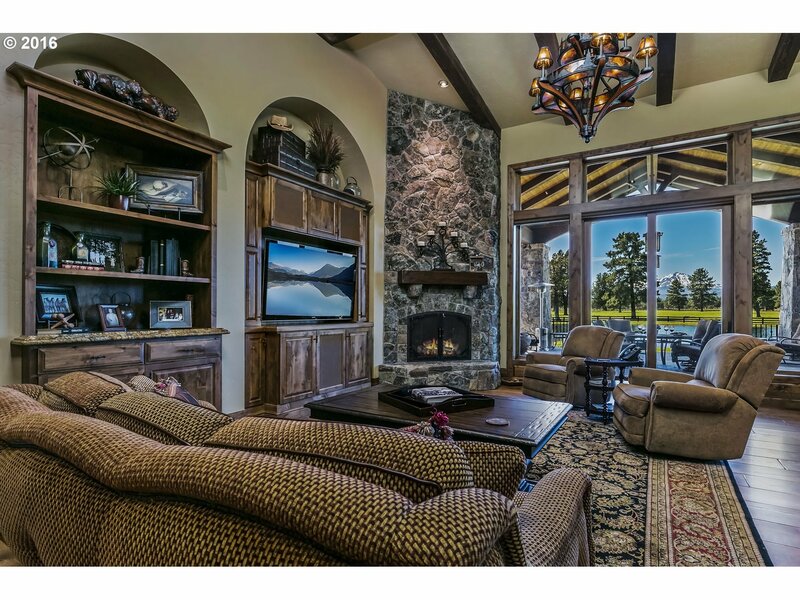 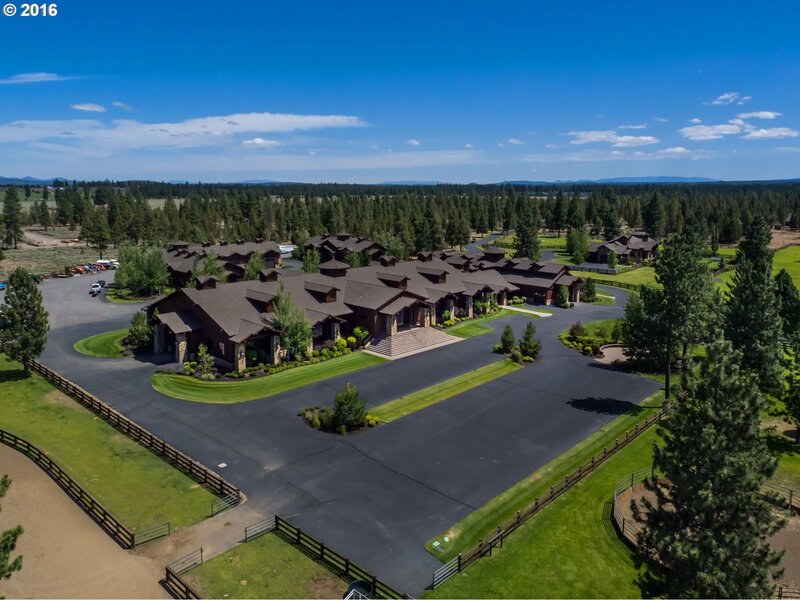 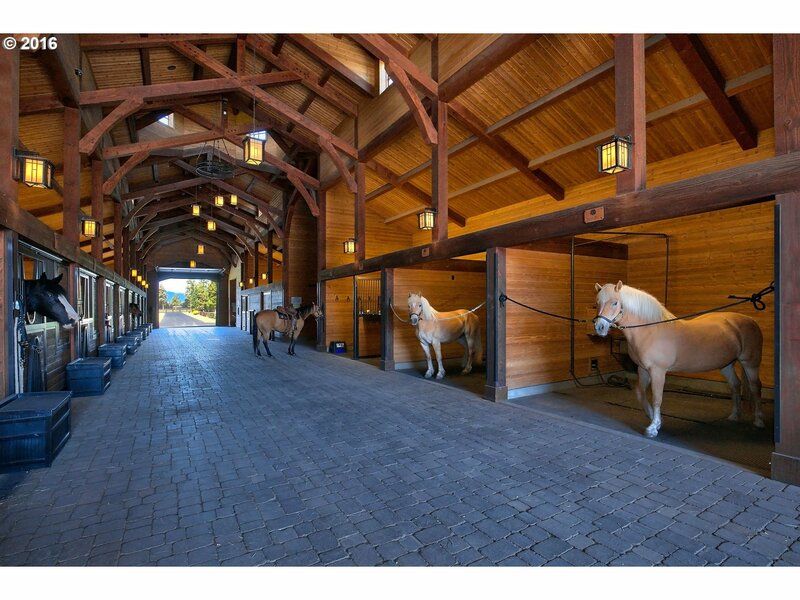 Main Home is a Custom NW Style Single Level 14, 666 sf, 8 bed, 8.5 bath, high quality finishes throughout.This legacy ranch includes barn with saloon, indoor arena, rec barn, 9 bay shop, racetrack, livestock barn, 193 acres of water rights, 6263 sf guest home, 3727 sf managers home, stocked pond & additional building sites. 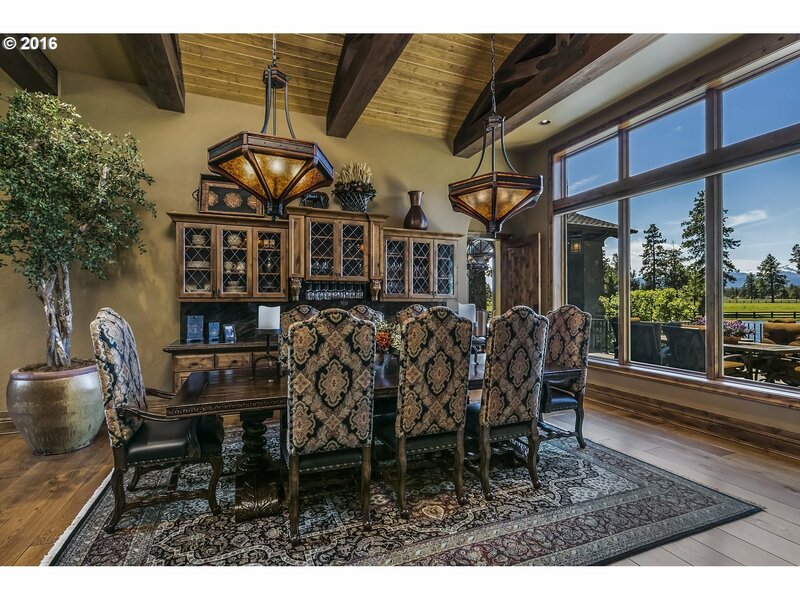 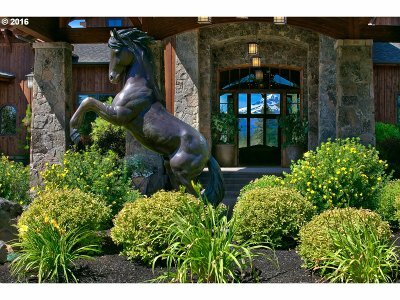 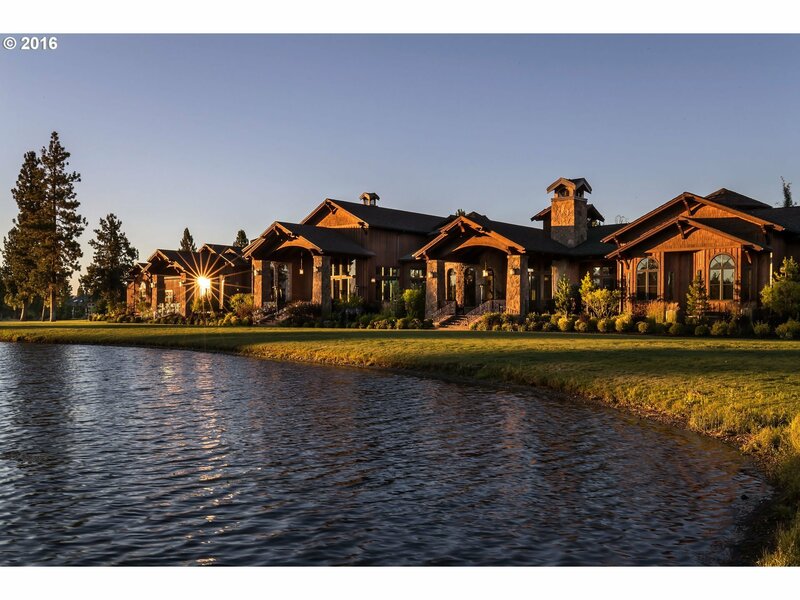 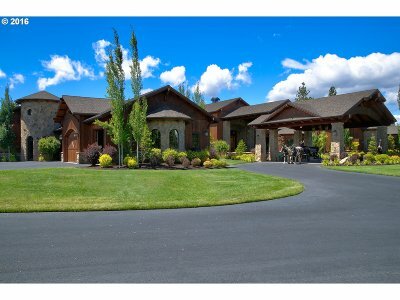 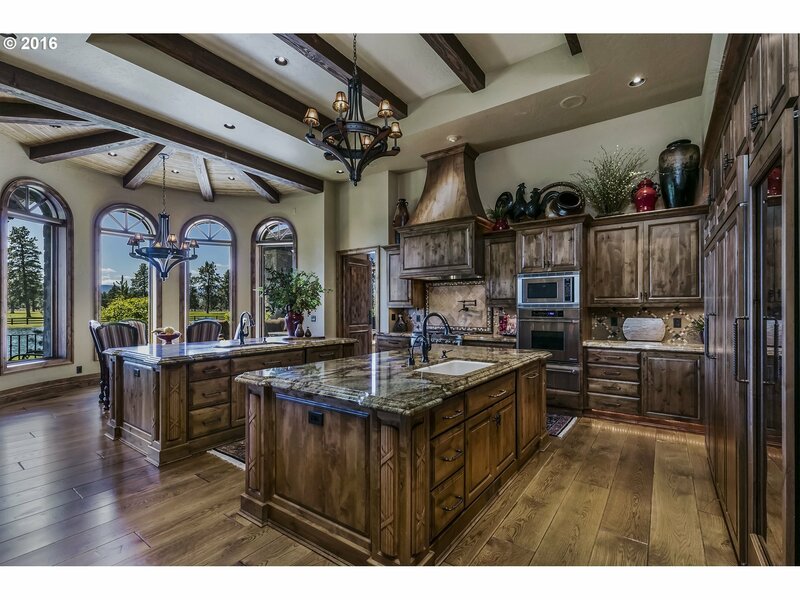 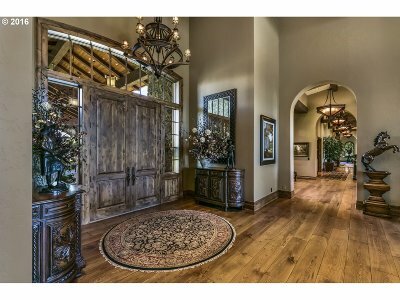 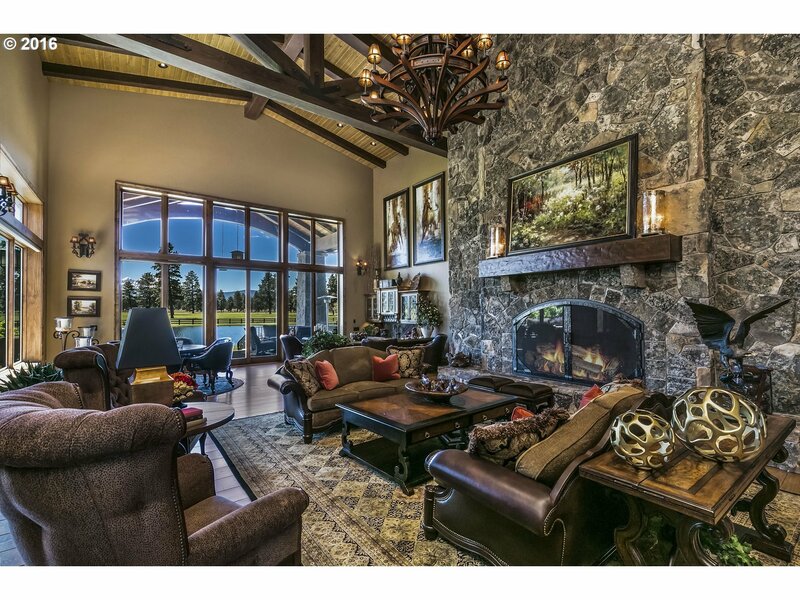 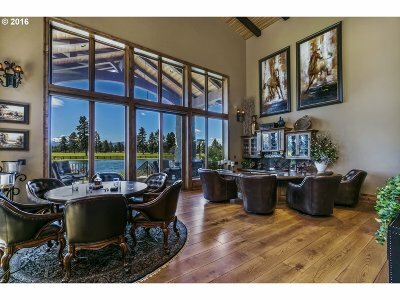 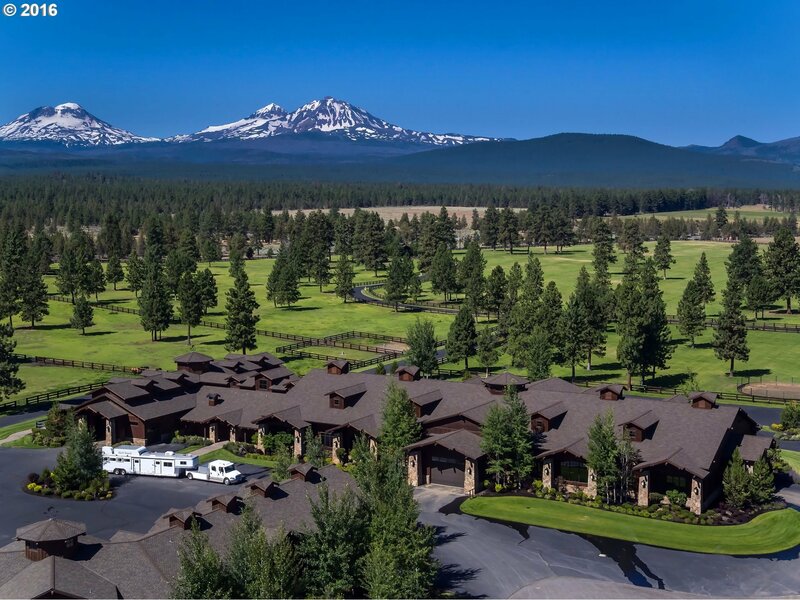 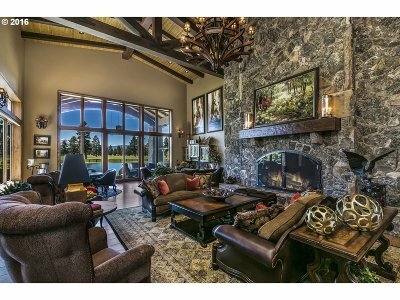 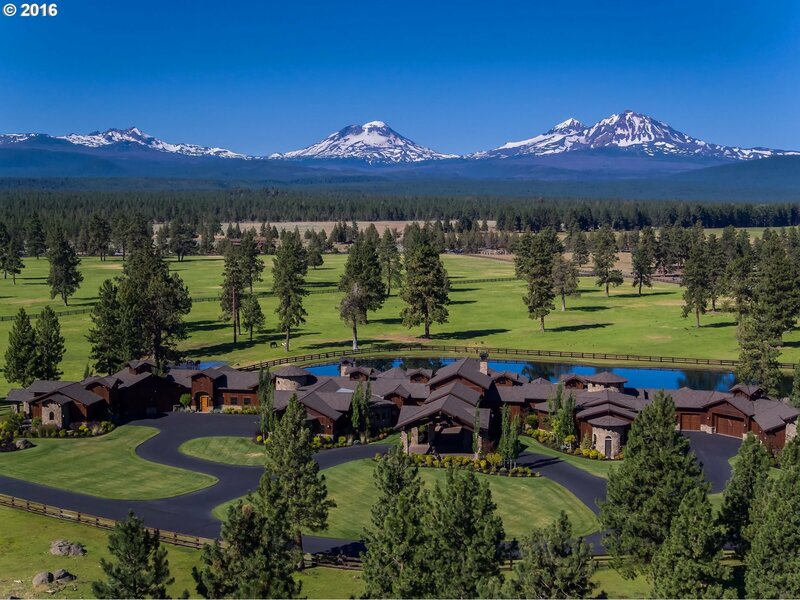 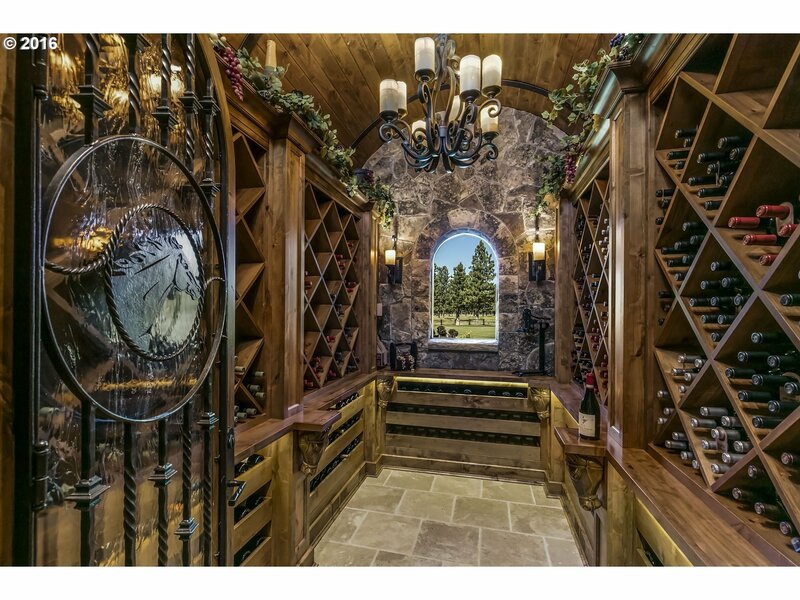 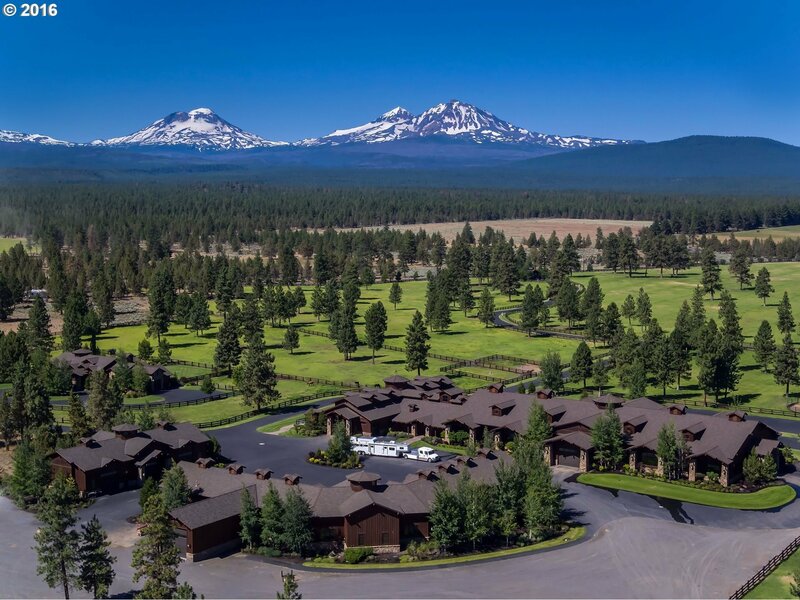 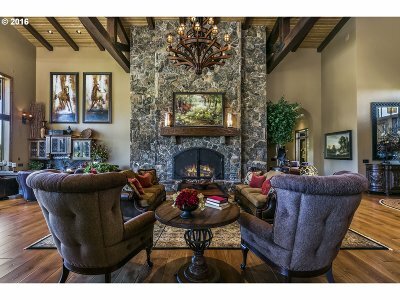 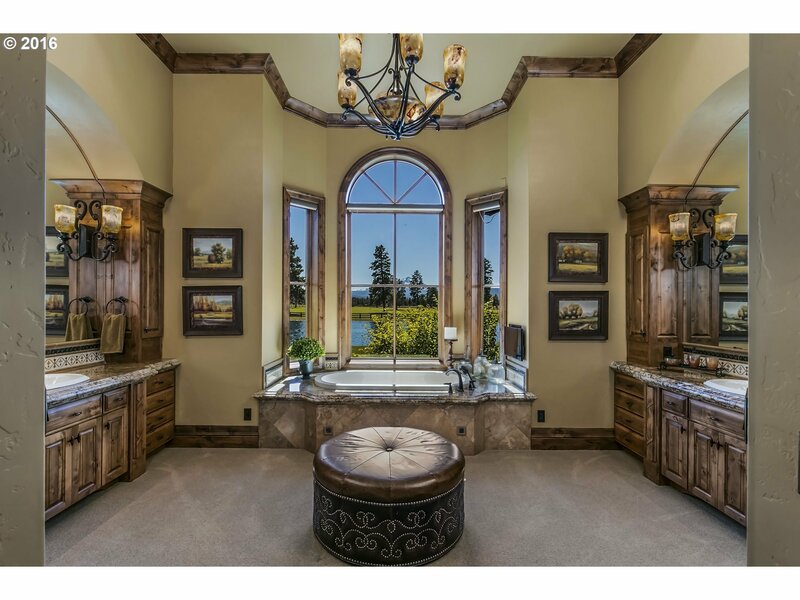 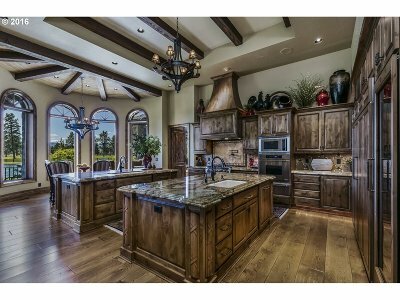 Estate Property is one of kind in Oregon!